Home > Headlines > News > What is the tridion structure? What is the tridion structure? The 2018 smart fortwo is a truly unique car on the market. 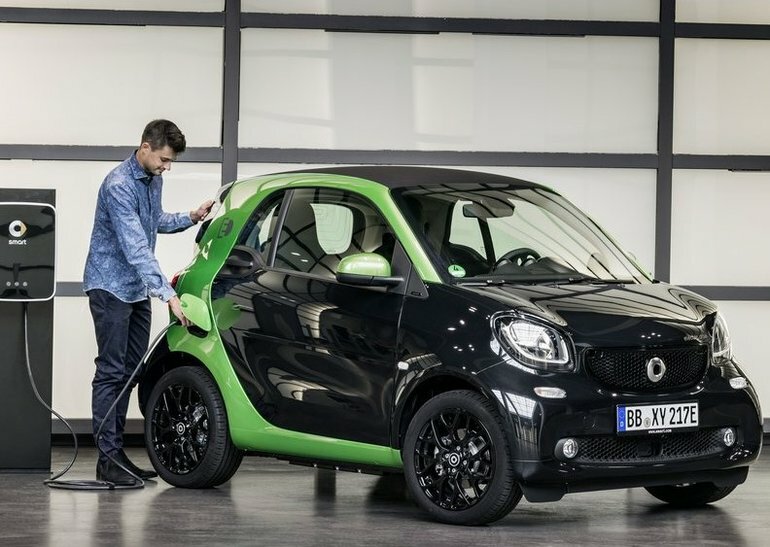 In addition to being very small and being able to park almost everywhere, the new fortwo is also ecological thanks to a 100% electric motor. Although you might think that it’s less safe because of its compact size, it's actually the opposite. If the smart can offer the same safety to its occupants as other cars on the road, it’s thanks to its tridion structure. In simple terms, the tridion structure is at the heart of the 2018 smart fortwo. You can see the structure when you look at the car. While it’s available in both the fixed-roof and convertible versions, the differences between the two cars are notable. In both cases, the structure is made of high-strength steel to ensure incredible rigidity. This rigidity provides increased protection in the event of an accident and the collision forces are dissipated far from the driver and passenger. You essentially have a structure that surrounds you like a cage to protect you in the same way that a shell protects the nut. The structure is even more rigid in the cabrio, which allows you to remove the roof bars and experience what it’s like to be in a convertible. To learn more about the tridion structure, contact us today.